The cars of Le Mans 2010. 4612 photos of the Le Mans cars of Le Mans 2010. Shot on different locations around the course. Sorted by class and individual car. The Le Mans Legends 2010. 50 photos of the drivers and known people. The drivers parade 2010. The drivers. 87 photos of the drivers as they where presented. The drivers parade 2010. Supercars. 148 photos of supercars and much more. The results of Le Mans 2010. 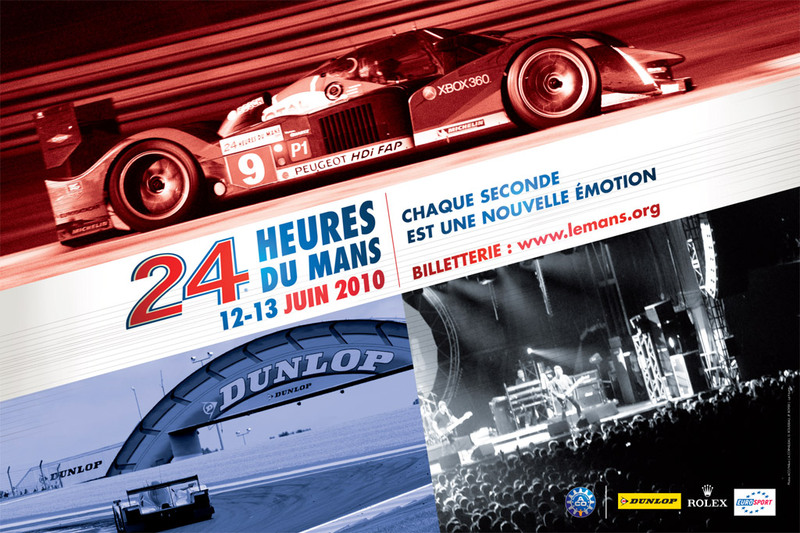 The entry list of Le Mans 2010. The results of Group C Le Mans 2010. Karsten Juhl © 2013 • All photograhs are copyrighted by Karsten Juhl. Redistribution or commercial use is prohibited without express written permission.